The Moranbah Cumulative Impact Group (MCIG) was formed in 2010 to address concerns relating to impacts from expansion and development in Moranbah and its surrounds. 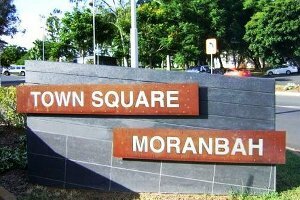 The group aims to work together to better understand potential cumulative impacts on the township of Moranbah and to establish confidence in the community that impacts are being addressed and, where possible, mitigated using best practice principles. The MCIG was formed proactively, and by mutual agreement, with a long term view for sustainability. The primary concern for the group in its initial phase is dust. The expansion and development is occurring both in the township and its outskirts and in close proximity. Furthermore, planning is advanced for several additional projects. The climate is both dry and windy, exacerbating the problem. 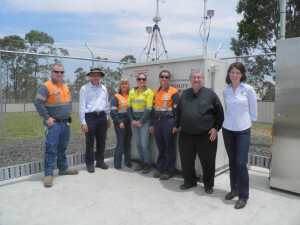 Community understanding of the issue is hampered due to the fact that there is limited reliable air quality data available, as well as a lack of information regarding the potential impact of dust on health.Information and action around broader cumulative impacts will be addressed in the future. Moranbah is located on the Peak Downs Highway between Mackay and Clermont, in the Isaac Region. It is Queensland’s youngest town, established in 1969 to house mine workers. At the 2011 census, the town had a population of 8,626 and an itinerary population in excess of 1500. 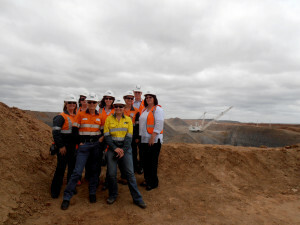 Traditionally Moranbah serviced the Peak Downs Mine, Goonyella Riverside Mine, Broadmeadow Mine, Moranbah North Mine and several other smaller coal mines. 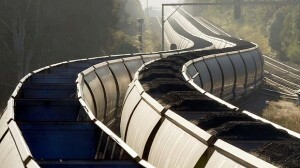 The region is experiencing another phase of development, with several companies expanding or opening new mines in the region, along with exploration and development of coal seam gas. Other than mining, agriculture, (mostly grazing) dominates the landscape on heavily cleared fertile brigalow soils. Within the township development activity is generating flow on impacts of support industries such as housing development and quarrying.